Tom relapsed and his whole life fell apart. This had not been a relapse on the way to sobriety. He had relapsed after having attained sobriety, having created a good support system, after having made friends, and created a family. After having gone back to school, and being on the verge of getting his College degree. As he remembered it telling me his story in the conference room of Adaptive Center, he was devastated. He thought that all was lost, and there was no way back. Tom had begun to use drugs as a very young man. He had been shy and anxious, and drugs helped him socialize and be outgoing. They also demanded a high price. The price that Tom paid was becoming dependent on them for everything. He gave them his freedom. However, he had found his way back to freedom through recovery. He got treatment for addiction, became involved in the 12 Step programs, made friends, found his way to school again, and formed a family. He was riding high in the success of his sobriety. And then he forgot. He forgot what had gotten him there. He told me how recovery slowly crept down in his attention. How other things and concerns began to appear more important and more deserving of his time. He grew apart from recovery. The distance was filled with old habits of thinking. And, he relapsed. This time leaving behind a trail of a failed recovery program, a failed educational pursuit, and a family. How could one recover from that? How is it possible to return from that fall? The way he originally did it. He made one call, he went to one meeting, and kept going. Tom got sober again. He returned to school and finished his degree, and more. 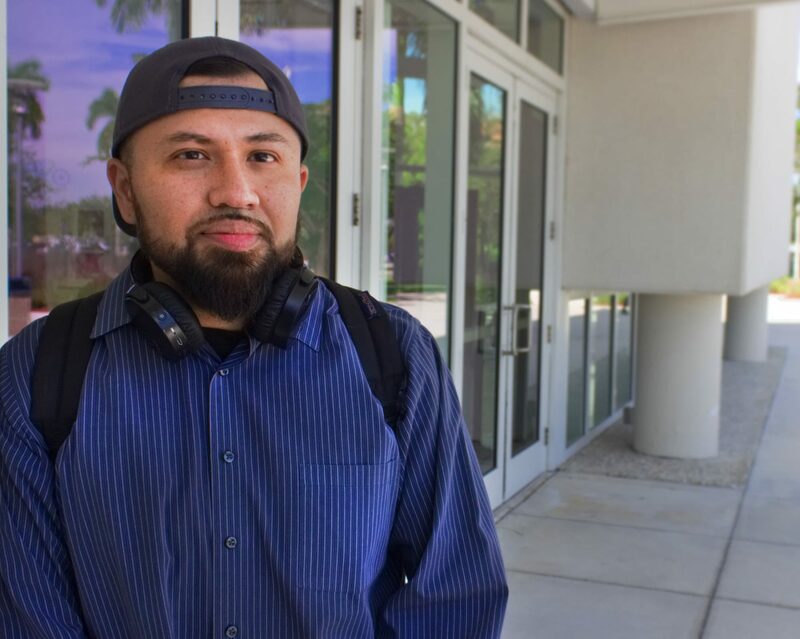 His experience had taught him that there was a lack of resources for college students that want sobriety. 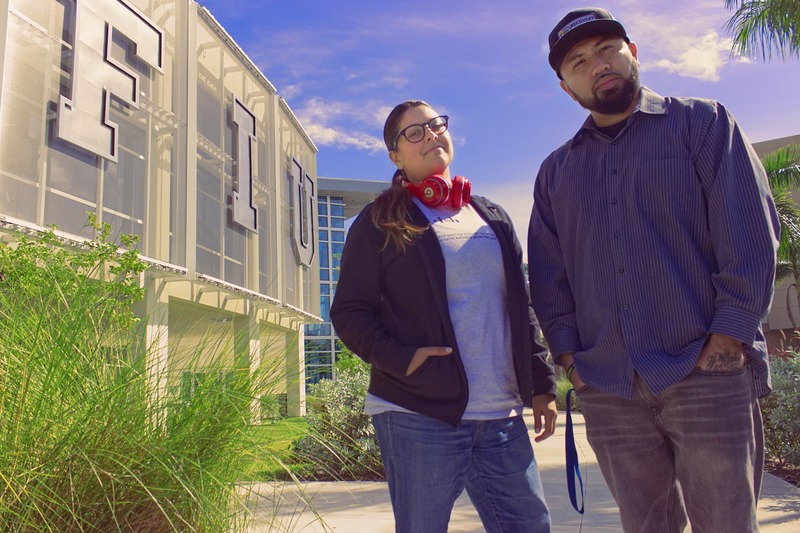 So he created an organization called Panthers for Recovery that serve students that attend FIU, and want to be sober in the college environment. He turned his adversity into effort, adapted to his environment, and made it better. This is truly a story of adaptation and courage.